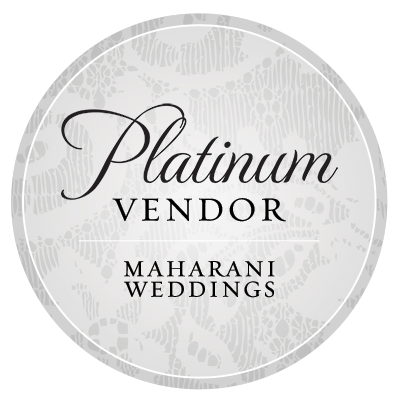 Tara M. Events is a full service wedding and event planning company based in New York. We plan and create chic and stylish weddings and events for clients looking for an unforgettable event experience and meticulous, customized service. From lavish New York City events to multi day South Asian weddings or Destination seaside ceremonies, we will plan the dream wedding you have always wanted. 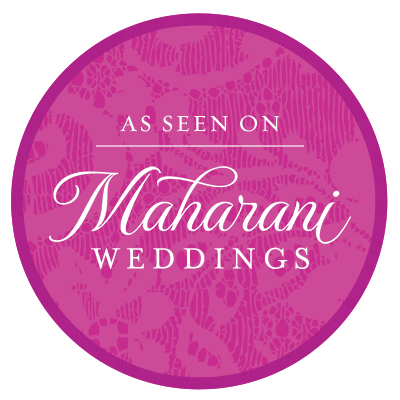 We are experienced in the wedding traditions and customs of diverse cultures and faiths including Hindu and Jewish ceremonies and Persian and South Asian weddings. Based on your ideas, we will meticulously plan every event detail from concept design to venue selection to day of event production and coordination. With over 12 years of experience in hospitality and events, we deliver first-class service and round the clock availability to all our clients. We are 'Yes' people and will do everything we can to make you happy. We work with a local and international network of the best vendors and partners to meet your budget. Our clients include brides from New York and New Jersey and individuals from overseas, from diverse cultures and walks of life. We are passionate about creating 'WOW' events for all our clients and want your planning experience to be fun, exciting and stress free. We will work tirelessly to create a beautiful and thoughtful experience that you and your guests will talk about for years to come. Tara Manchanda has planned over 100 weddings and events from New York to Dubai including South Asian weddings, Bar & Bat Mitzvahs, destination weddings, fusion ceremonies, and has assisted with international conferences, product launches and large scale events such as the Dubai International Film Festival and World Cup. Drawing on her multi cultural Dutch-Indian heritage and 12 years in hospitality and event management living in Europe, Dubai, India and New York, Tara has developed a unique perspective on weddings and events and understands the diverse cultural needs of couples from around the world. Tara lives in New York with her husband and dog Boo and loves the beach, long walks, fiction novels and pound cake with ice cream. Copyright © 2017 Tara M. Events.